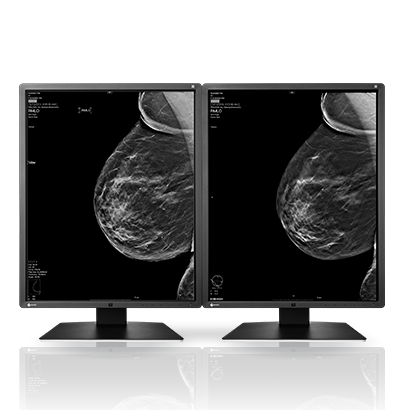 The high resolution and multiple grayscale support of this 5 megapixel monochrome monitor make it ideal for displaying digital mammography images. 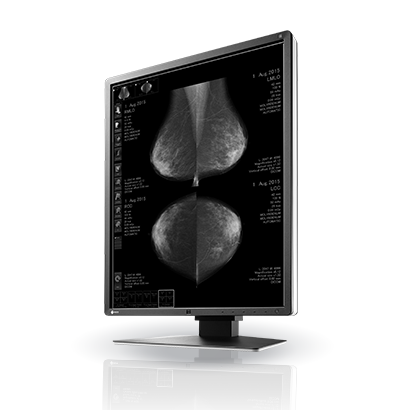 The exceptional image quality combined with the thin bezel design provides both precision and comfort when working with breast images. 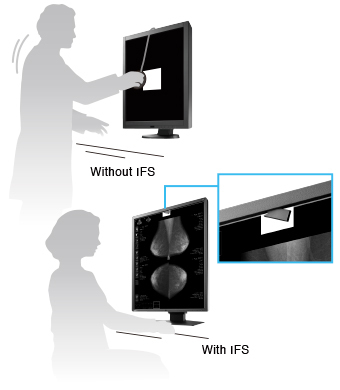 MTF measures numerically how faithfully the panel transfers detail from the original image data for viewing. 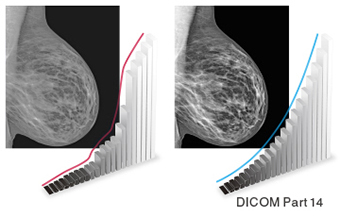 When Sharpness Recovery is turned on, in the case of a 2 pixel line pair (spatial frequency of 1.515 cycles/mm) the MTF increases by approximately 52%. 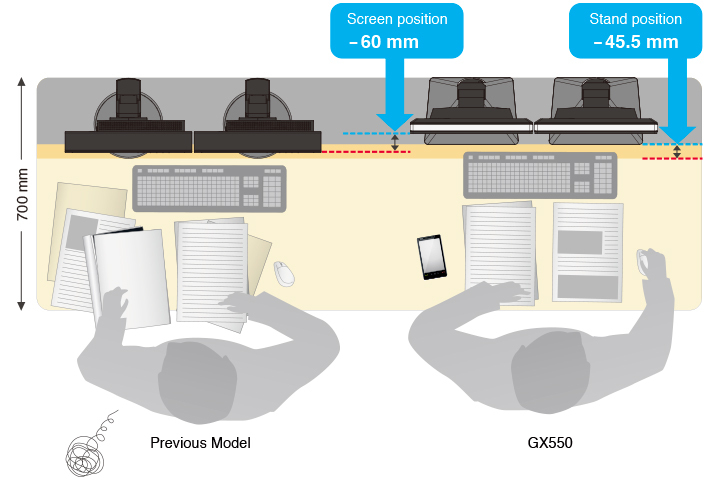 The monitor's width, height, and depth were reduced by 21 mm, 36 mm, and 45.5 mm respectively – 28% less space than its predecessor, saving more workspace for other tasks. 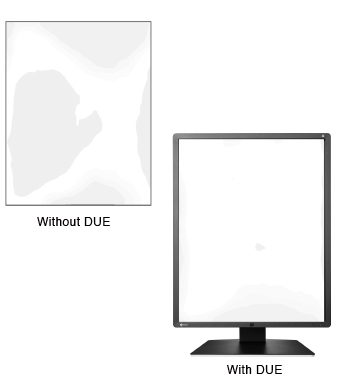 The width of the side bezels were reduced by approximately half to 13.5 mm – the thinnest in the industry for 5 megapixel monitors. 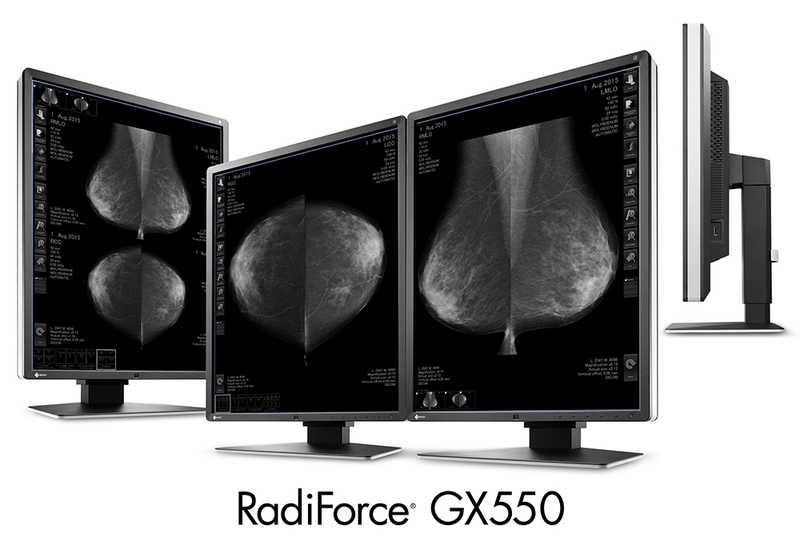 This allows users to comfortably view two monitors side by side to compare images. 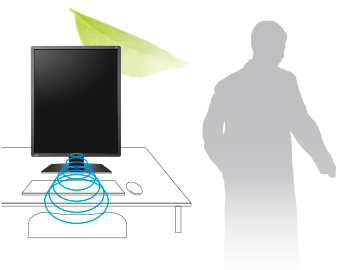 The monitor uses a new panel equipped with an energy-efficient LED backlight which reduces power consumption by 17% compared to its predecessor. 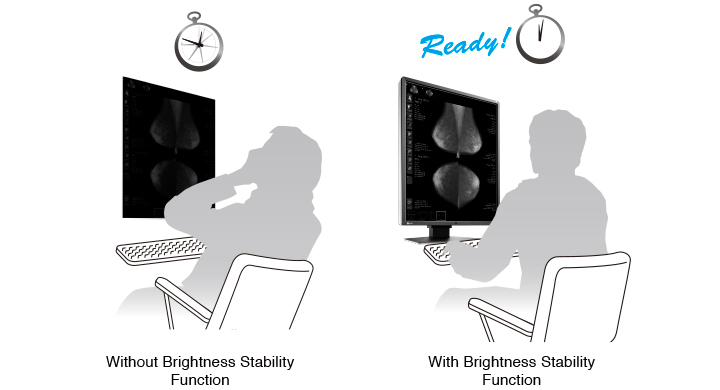 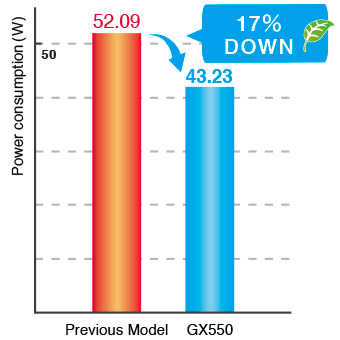 EIZO's internal measurement under GX550's recommended brightness of 600 cd/m2. 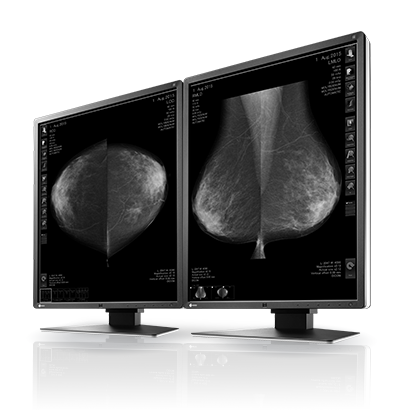 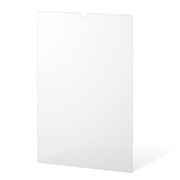 5 megapixel monitors allow you to see smaller details that are essential in digital mammography. 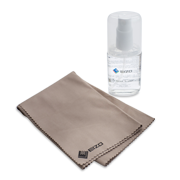 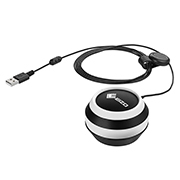 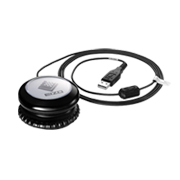 The high resolution retains important information to prevent decreased image quality and pixelation that occur when viewing at a lower resolution. 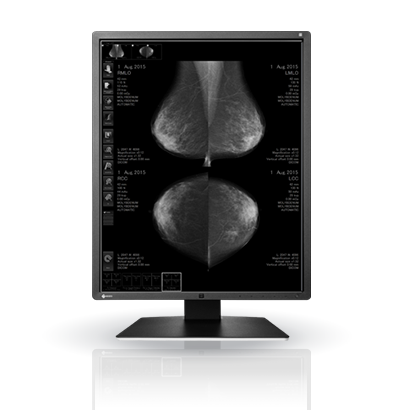 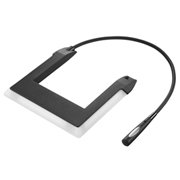 To detect the smallest structures, the monitor offers a high contrast ratio to accurately render the finer details. 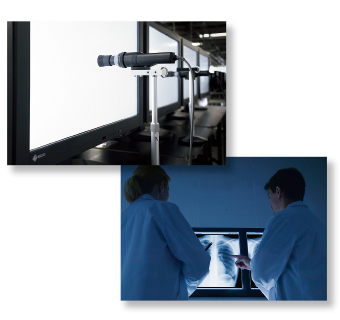 The deeper black levels distinguish similar shades of gray for clearly identifying spicules and microcalcifications in monochrome images. 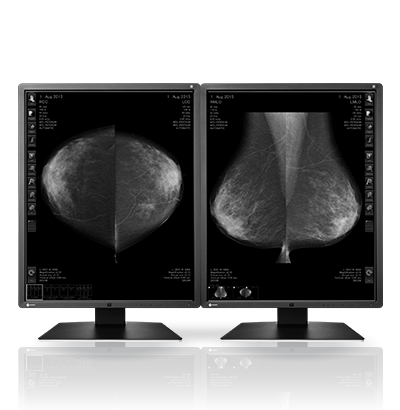 10-bit (1,024 tones) simultaneous grayscale display extends grayscale fidelity to the boundaries of human visual perception abilities and helps radiologists discern the finest nuances within an image. 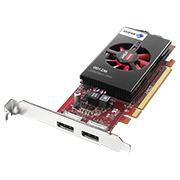 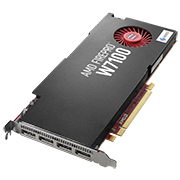 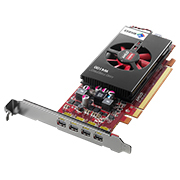 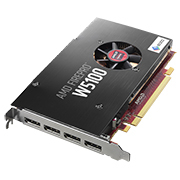 A 10-bit graphics board and 10-bit viewer software are needed for 10-bit display. 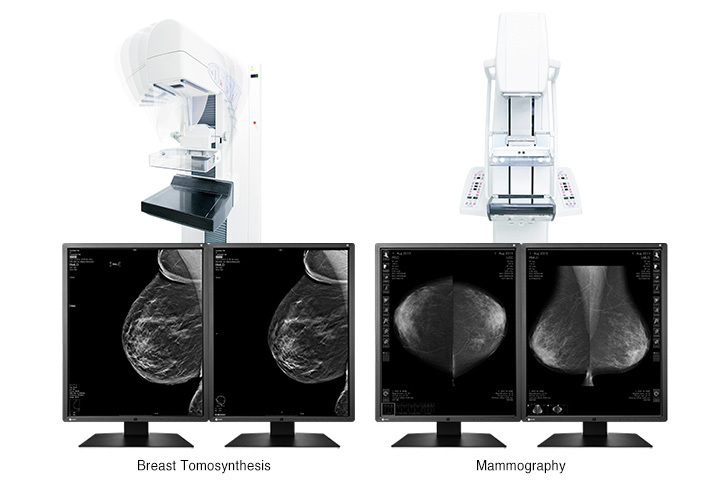 The CAL Switch function allows you to choose various modes for different modalities such as mammography, MRI, and ultrasound. 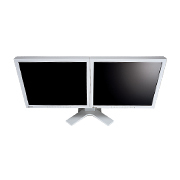 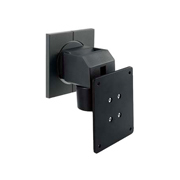 It can be conveniently accessed using the monitor's front panel buttons to easily switch to optimal image viewing conditions. 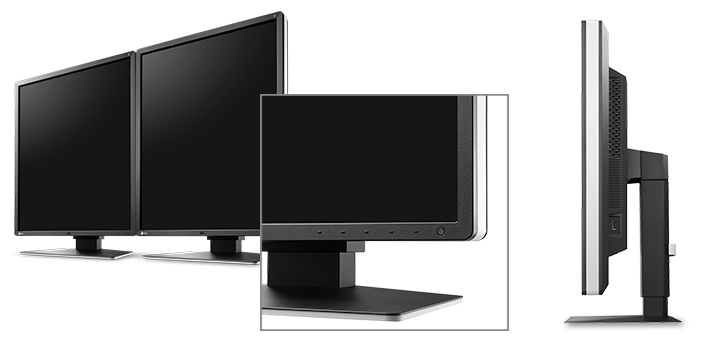 EIZO's highly versatile stand offers tilt and a wide height adjustment range for using the monitor with greater comfort. 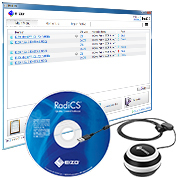 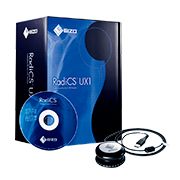 EIZO's easy-to-use RadiCS UX1 quality control tool (sold separately) performs precise calibration conforming to DICOM Part 14 and enables quality control (QC) complying with ACR Practice Guideline and other QC standard for digital mammography monitors.